KC’s LED Series of high performance LED lights represents the latest advancements in Light Emitting Diode lighting technology. One of the key features of KC LED is their super long life span of up to 50,000 hours! Plus, they are incredibly resistant to dust, water, shock and vibration. 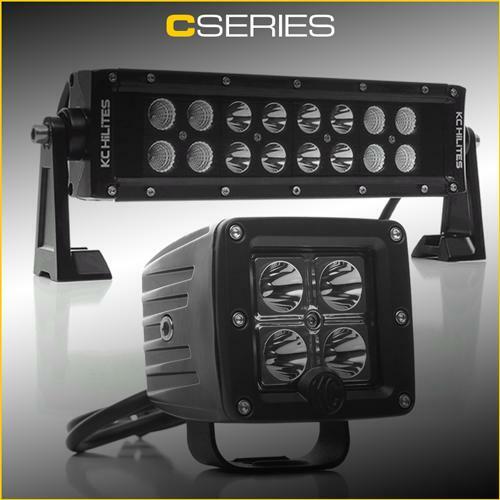 KC LED project an extremely even distribution of light and offer greater efficiency and superior optics to other LED lights on the market.